Samsung launched the Exhilarate at the CES 2012 which is claimed to be made 80% by the recycled materials. 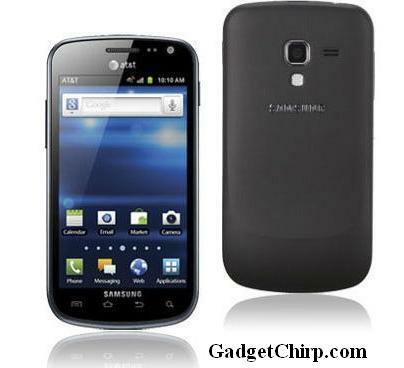 It is a 4G LTE Android smartphone which is going to be available soon on the AT&T network. Check the features and specs of Samsung Exhilarate below.